What’s in Your Cart? 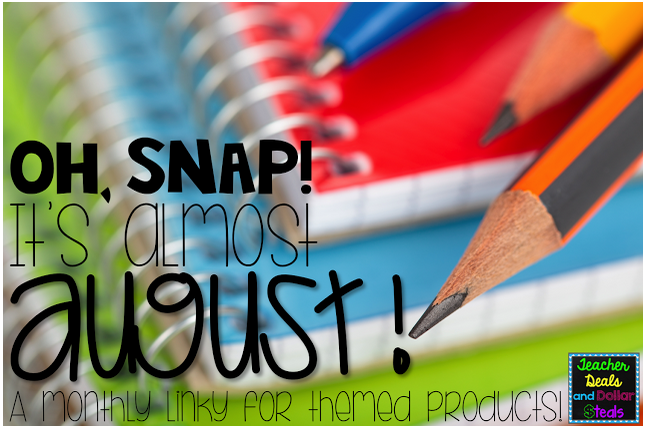 Back to School Sale! Can you believe it??? Back to school?? Already? 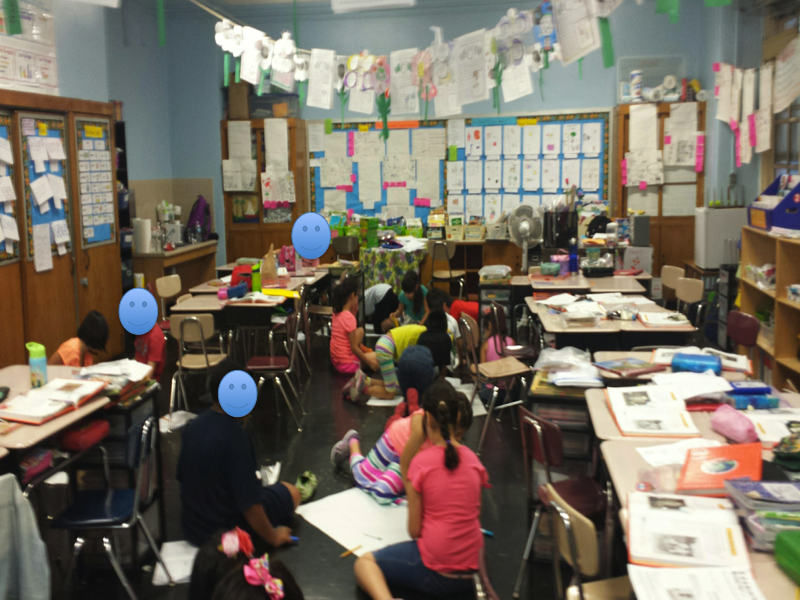 I have to be honest, as much as I love the summer…I really miss being in the classroom. The closer I get to back to school, the more anxious I feel. Please tell me I’m not the only one! I feel like I have so many things left to do. I can’t even get into my classroom until the first week of September to set up. 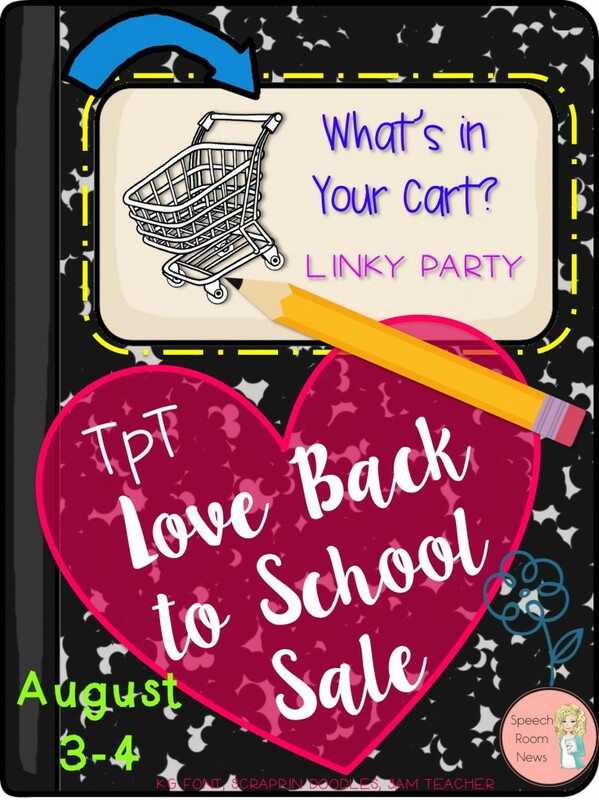 At least we have the Back to School Sale from TpT! Yes! 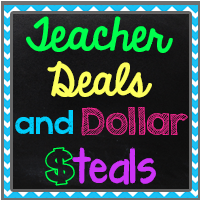 Now I can grab some great deals on things that I have been looking at over the summer. Don’t forget to use the code BTS15 to snag 28% off. Take a peek at some things in my store that are a must have. 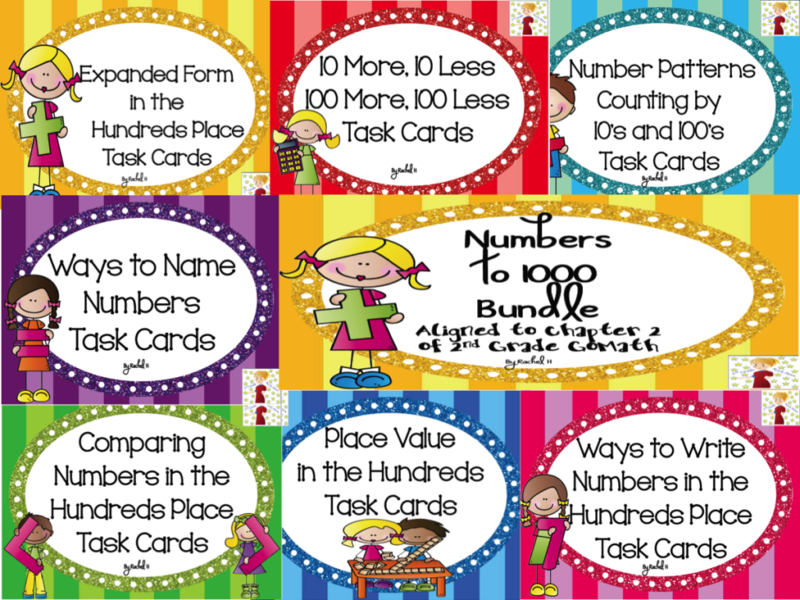 If you are teaching younger students (k-3) my math bundles are a must. I am always scrounging around looking for supplemental material for math. I could never find exactly what I needed so I made task cards to go along with my curriculum. 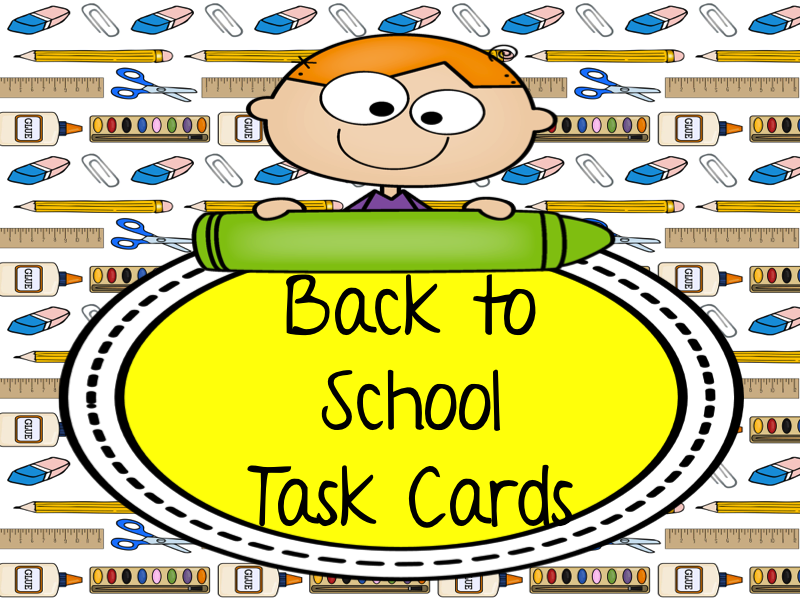 But don’t worry, you can use these task cards no matter what curriculum you are using. 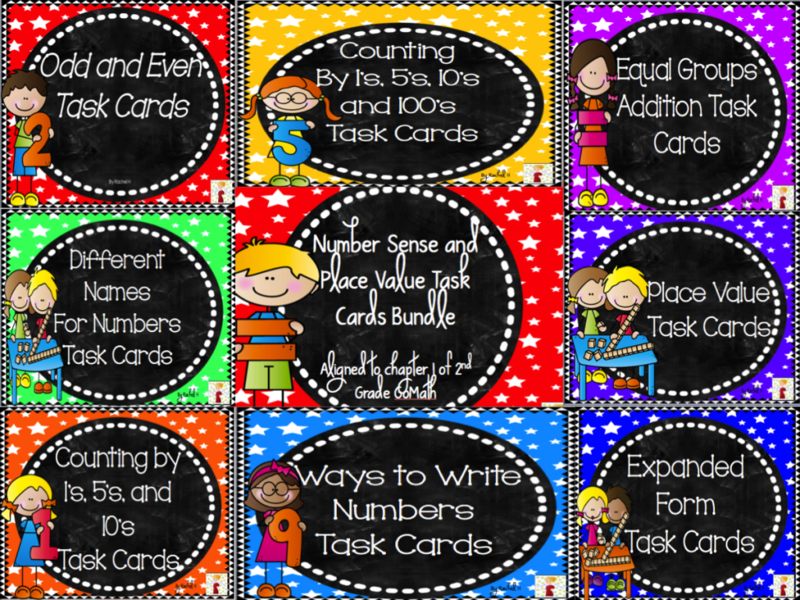 Get to know your students with 32 task cards. Check out some things I plan on buying during the sale. 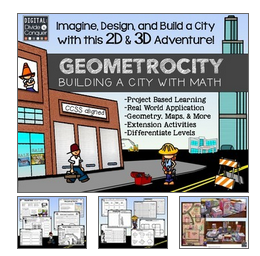 Geometrocity by Digital Divide and Conquer. 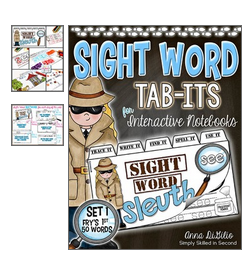 Sight Word Sleuth Tab Its by Simply Skilled in Second. Hi everyone. Welcome back to our book study of Chapter 6 of Learn Like a Pirate by Paul Solarz. Chapter 6 is about active learning. According to Mr. Solarz, When students actively learn, they are engaged and take on leadership roles. There are different ways given to help promote active learning. I like the idea of creating experiences instead of lessons. I can definitely see how the students get more out of an experience than just sitting through lessons. I think that I will really think about creating some experiences for my kiddos. I’m glad I have the summer to work on it! I have to tell you, I love having debates in my classroom. Not only do I love having debates, so do my second graders. It is fascinating to watch the students gather together and discuss a topic. In the beginning, when I introduce debates, I really want to pull my hair out. 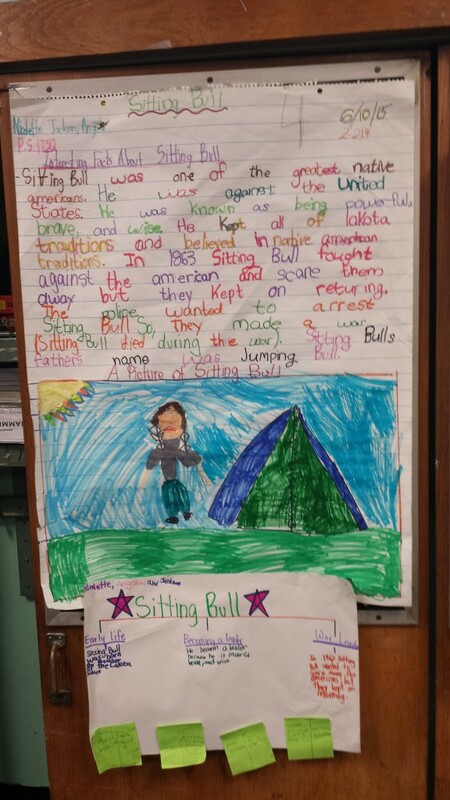 It is a long process for my seven year olds to be able to debate a topic. We start off slow with a topic we have been studying. Many times I use the question “Would you rather live in a city, suburb, or rural area?” After the unit of study, my kids get together with groups of students who have the same opinion. 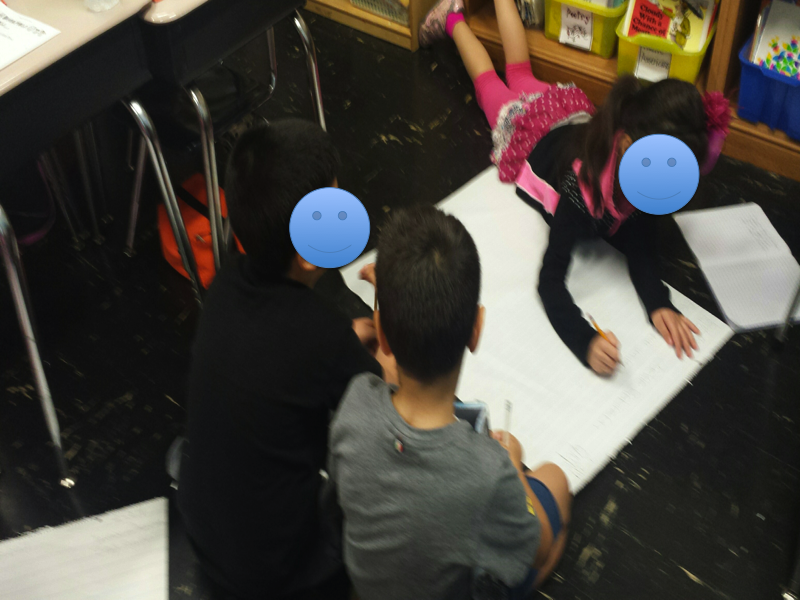 We work on looking for facts that support their opinion. I spend a lot of time coaching the students and modeling. By mid year, my babies are doing it on their own and loving it! Throughout the year, my students then come up with ideas for debates around topics of study or books we read in class. It’s very surprising to listen to some of their thoughts and ideas and how they try to persuade others to change their opinion. Mr. Solarz also brings out the importance of science fairs. I think Mr. Solarz, is 100% right about completing projects in class instead of at home. Often times Science fair projects are assigned for homework. The students see it as tedious and many times don’t really care. I also know many parents who will actually complete the project for his or her child. It would be better to have the student complete the project in school and have fun with it. I know many times we are crunched for time and don’t want to “waste” our time with a science fair project. Let’s be realistic, science and social studies have really gone to the side. I have 20 minutes for science and social studies in my classroom. Instead of skipping it, I work on projects in the classroom during reading and writing that incorporate the content areas. We work on a lot of projects in my classroom. I’m still working on project based learning and am no expert. As my kids work on their projects, I walk around and facilitate. I try not to get involved in their work and ask questions like, “What are you working on”?, “Where are you getting your information from?”, “Why did you decide to…?” I find that many of my students lack creativity. This is something that I want to work on come September. My students need to know that it is ok to be different, to think outside the box. I think that the schools are killing creativity and want all of the students to be the same. Let me give you an example, I had my students work on group projects. 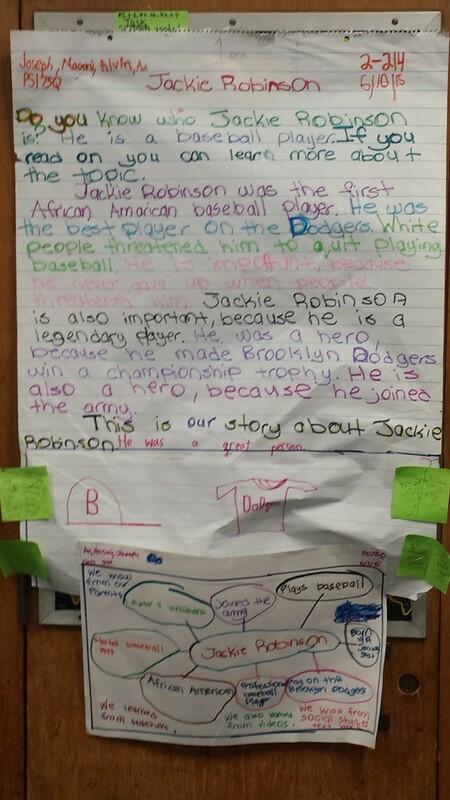 We were studying heroes in class. I gave my students a list of people they could present on. 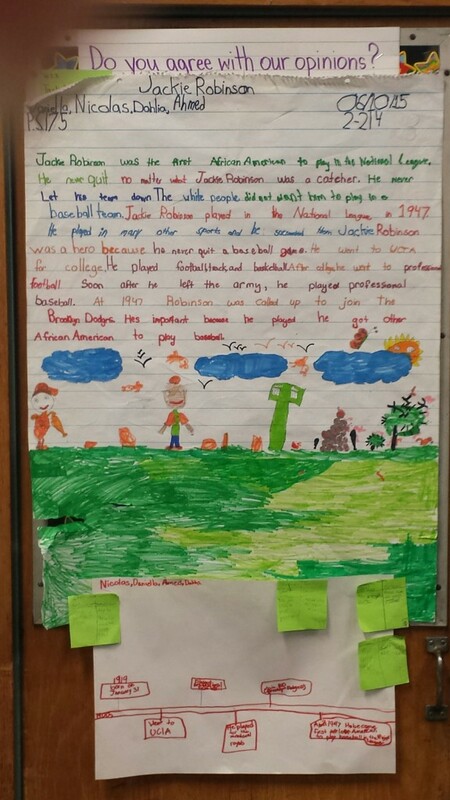 I gave my students paper and told they could present their project any way they wanted (without technology because we have none.) 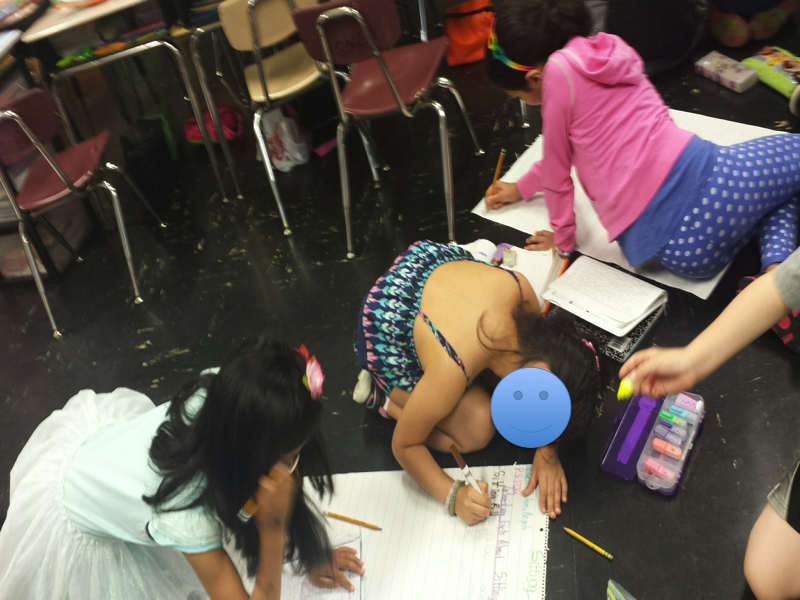 All of the groups decided to write an essay and draw a picture. 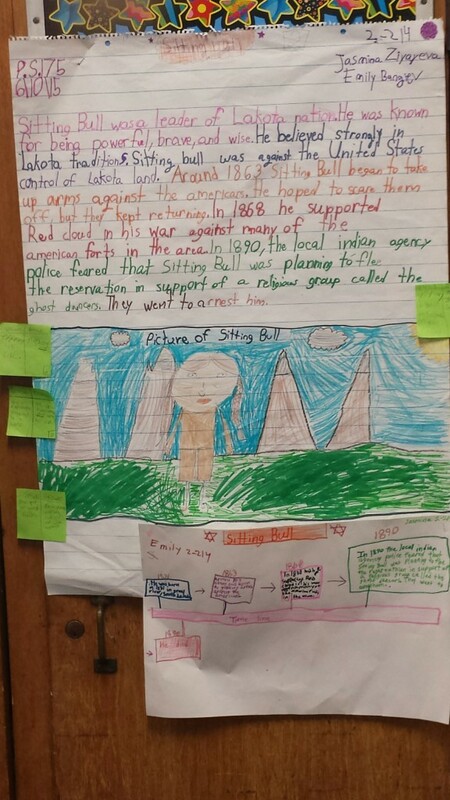 I walked around and asked the students what they were doing and why they decided to present the information in essay format. So next year I plan to do more PBL and to incorporate Reader’s Theater into my classroom. What are some ways you will promote active learning in your classroom? Thanks for stopping by and saying hi. I’ll see you next week for Chapter 7. Hi everyone! Welcome back to our book study on Learn Like a Pirate by Paul Solarz. Today we are looking at chapter 5. Chapter 5 is about responsibility. You might be thinking… responsibility? I am already responsible for so much that happens in and outside of my classroom. I don’t know how much more I can take?! Every time we turn around, we have more heaped upon us and we become so overwhelmed with everything we have to do. In Chapter 5 of Learn Like a Pirate, Paul Solarz reminds us how important it is for our students to be given responsibility in the classroom. Think about everything you do in the classroom… Now think about those things and which of them could become jobs of your students. 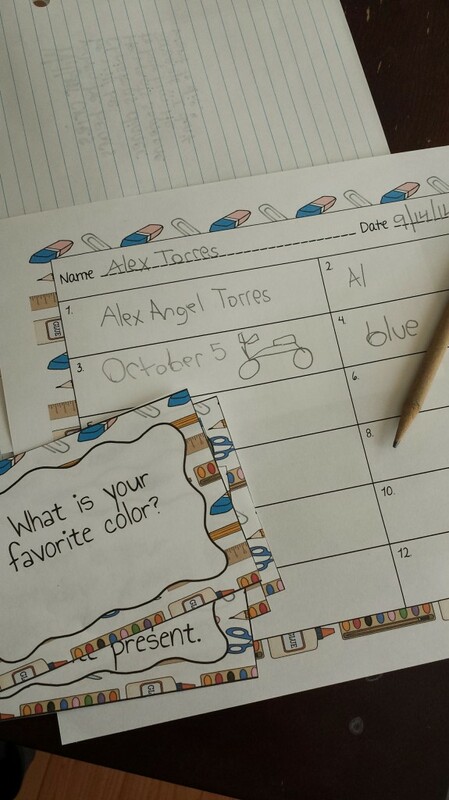 One way to give your students more responsibilities is by assigning classroom jobs. I think most of us have a classroom job chart in our room. 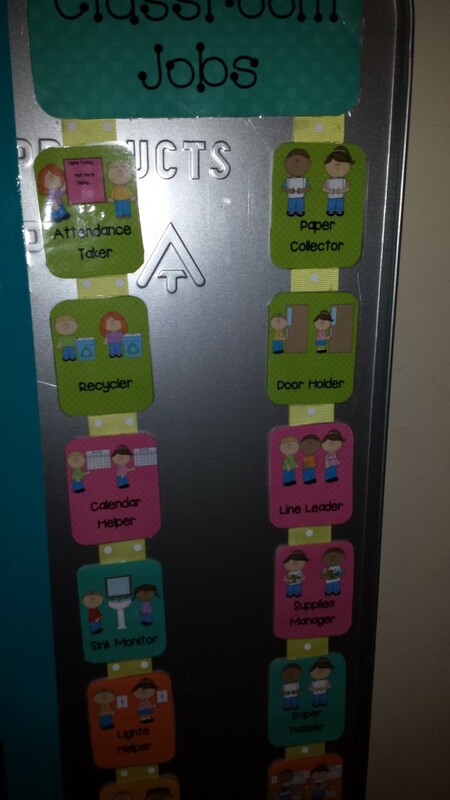 We have door monitors, light monitors, paper collectors, sweepers, and so on. According to Paul Solarz,While it is important for students to have jobs, we can not assign every single job needed to be done. It takes away from the responsibility sharing as a class. I agree with Mr. Solarz. If we assign every task, and something doesn’t get done the students tend to blame each other instead of helping out. I love how Mr. Solarz talks about how there should be collaborative responsibility, in which all students are taught different roles so that each student can take an active role in the classroom. By having collaborative responsibility, the kids don’t blame others when a job is not done. We have to teach the students to take an active role and be responsible. When a job is not done, we have to remind the class of what needs to be done. Mr. Solarz tells us that he might do the job the first time, but then uses “Give me Five” and announces that it will be someone else’s turn next time. In my class, if a student doesn’t do his or her job I often have a few students who will remind them to complete the job. If the job is still not done, many of my other students will take the responsibility and complete the job. I have to remember to spend more time in the beginning of the year focusing on being responsible and hopefully creating a classroom with collaborative responsibility. I love the idea of giving my students more responsibility, but at the same time I am already asking myself, “Can I really do this? Can I really give up so much control?” Reading Mr. Solarz’s book, is giving me the confidence of creating a student led classroom. What are some ways you will give your students more responsibility in the classroom? Thanks for stopping by and saying hi. Don’t forget to come back next week to read Chapter 6 of Learn Like a Pirate.